Pretty purple plants you'll love, spring garden ideas and activities, working with limited spaces, a lush hillside retreat and garden-inspired gifts for mom. 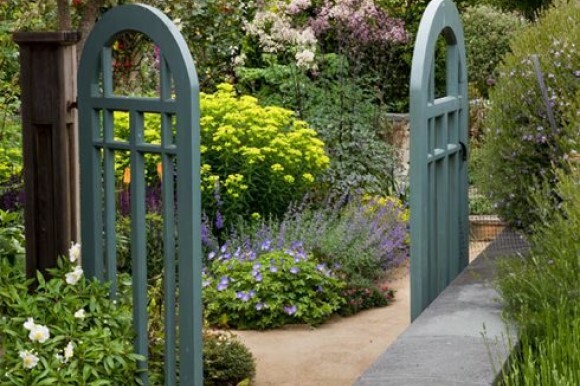 This week we hope to inspire you to get the most out of your garden—whether it's adding a sense of calm, creating an outdoor space to enjoy, making the best of a limited landscape, or designing lush spaces where there once were none. Get ready to dig in! 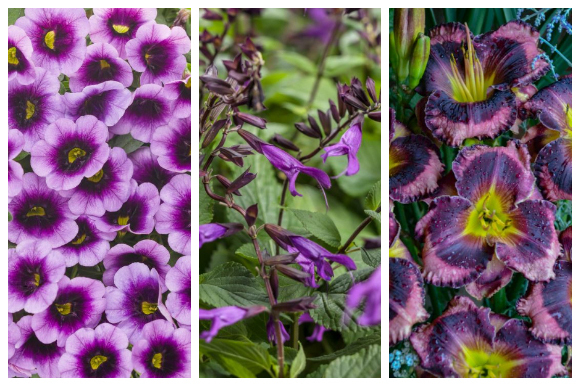 What’s the most requested color for use in the garden? If you guessed purple, you’re right (even though we kind of gave it away). With its calming effect, it’s no wonder it's so popular. So if you’re wanting (or needing) some serenity in your life, check out these 10 purple plants that you’ll love. Looking for ways to get your spring on? We’ve got you covered. Find 12 inspiring ideas and garden activities, like getting out and about, creating a backyard retreat, incorporating color and veggies, and even bringing spring inside. What are you waiting for? Photo by: Saxon Holt. One basic principle of landscaping with a limited space is to create many smaller focal points, and not overwhelm the space with a single large one. Learn how to maximize smaller spaces, plus get a bonus download with 11 more tips on how to make the most of a small yard. 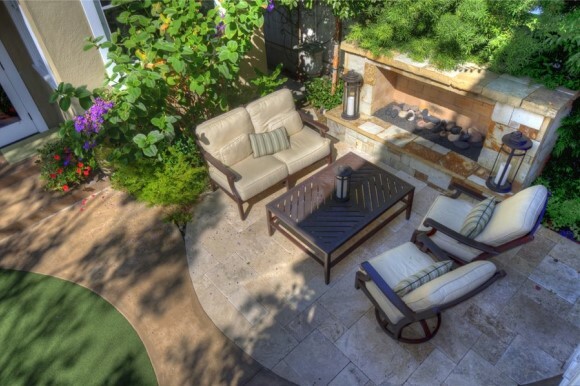 Photo by: Z Freedman Landscape Design. When life gives you lemons, well…we all know what comes next. But how about when life gives you rocky outcroppings and grassy slopes? Find out how homeowners in Coeur d’Alene, Idaho, turned one such property into a lush hillside retreat. Photo by: Claudia Lowry. Mother’s Day will be here before you know it and you definitely don’t want to be caught empty handed. 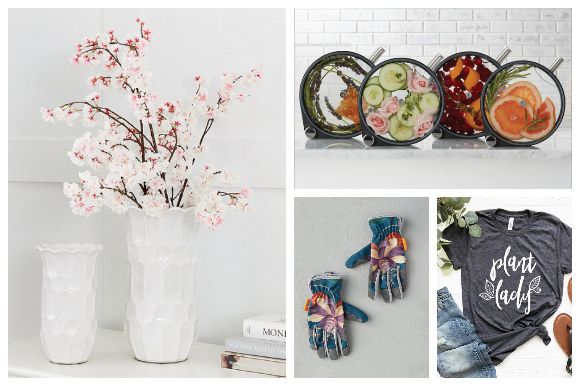 If you’re at a loss for ideas, we’re here to help with this collection of garden-inspired gifts for mom. Did you enjoy this newsletter? Forward it to a friend! Not currently receiving this weekly newsletter? Subscribe here! No images? Click here for a web version of this email.